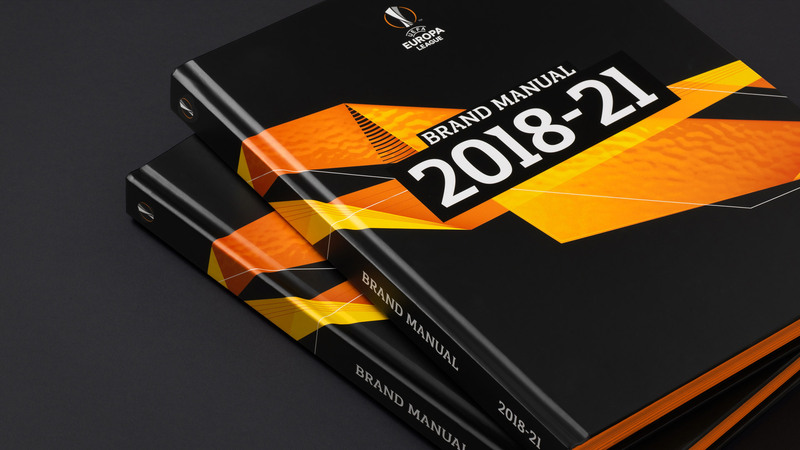 For the 2018/19 football season the UEFA Europa League has undergone a brand refresh that embodies the adventurous spirit of this unique competition. With over 48 clubs participating in the competition, the UEFA Europa League is not just the biggest European club football competition, but also one of the most unpredictable. 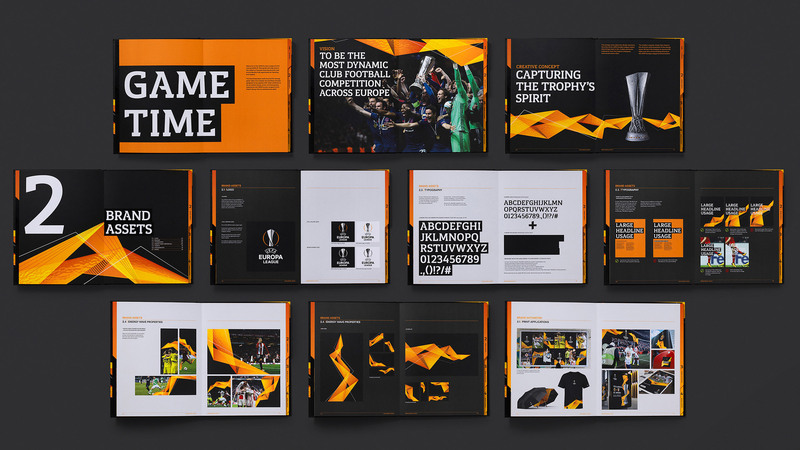 UEFA wanted to build the competition’s brand equity and this required a dynamic and versatile identity capable of enhancing both brand and audience experience. We incorporated these factors into an identity that expresses the spirit and passion of the clubs and their supporters as well as the unpredictability of the competition. 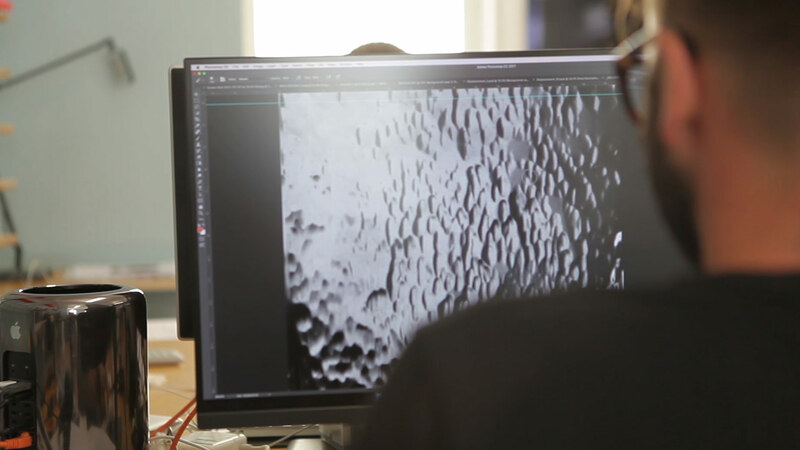 For use as the primary branding element, we re-imagined the energy wave. A multi-polygonal form which moves in dramatic and unexpected ways, emulating the emotional highs and lows experienced both on and off the pitch. As one of most iconic and recognisable cups in football, we couldn’t help but take inspiration from the impressive UEFA Europa League trophy. 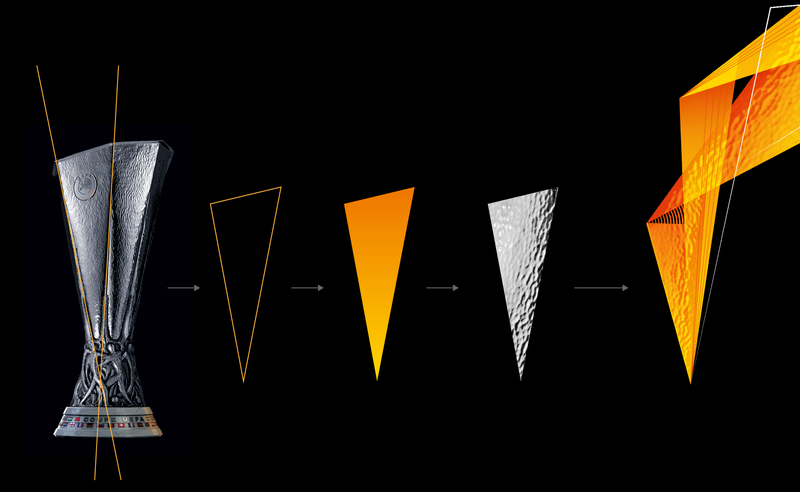 The trophy’s triangular sides with their hammered metal texture gave us the inspiration for the shape and texture of our energy wave. The UEFA Europa League title sequence shows the energy wave travelling dynamically through different European cities. The scenes tell the story of a European adventure, with the energy wave mimicking the journey of players and fans. We created a comprehensive set of deliverables for broadcasters, including studio and match graphics and an on-air promotional package, all inspired by the angular design features of the iconic trophy and the energy wave. To simplify the delivery of the many broadcast assets, we developed an app which was distributed on a hard drive and packaged alongside a booklet within a sleek perspex box. We developed a social media design strategy, delivering a broad suite of templates and digital assets designed for ease of use by UEFA digital and its partners. 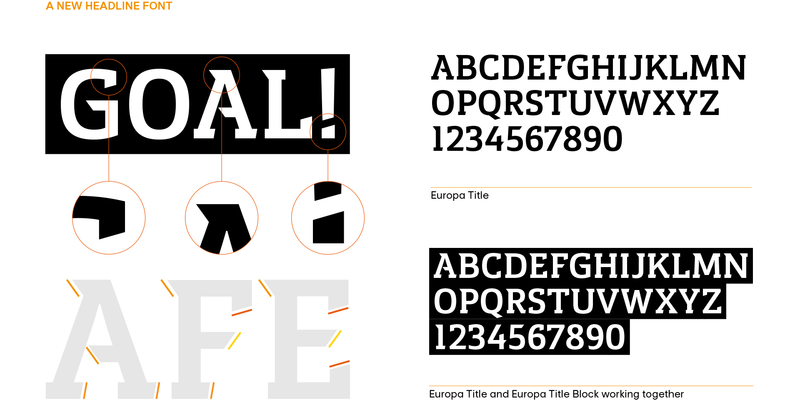 A new slab serif font was developed to work alongside the existing Europa Nuova typeface. This bespoke font was created with angled serifs and black backing shapes to give a sense of rawness and attitude to the visual identity. We finessed the colour palette – as an orange and black brand, the primary colours are supported by light and dark orange accents, and a rich black has been added allowing the vibrant oranges to stand out with impact. 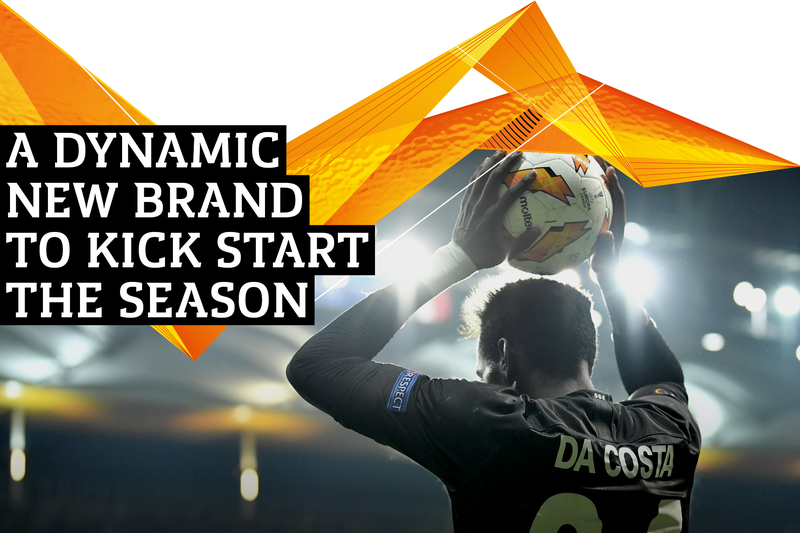 The new visual identity embraces the energy of the competition, its fans, and its players and their unpredictable journey through Europe. 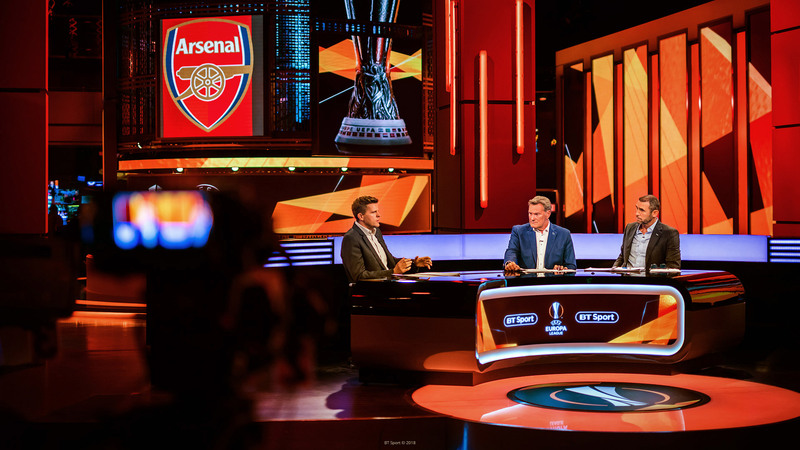 In all our design work we focused on the need to make all aspects of the identity as versatile as possible for its many users – broadcasters, clubs, sponsors and partners. 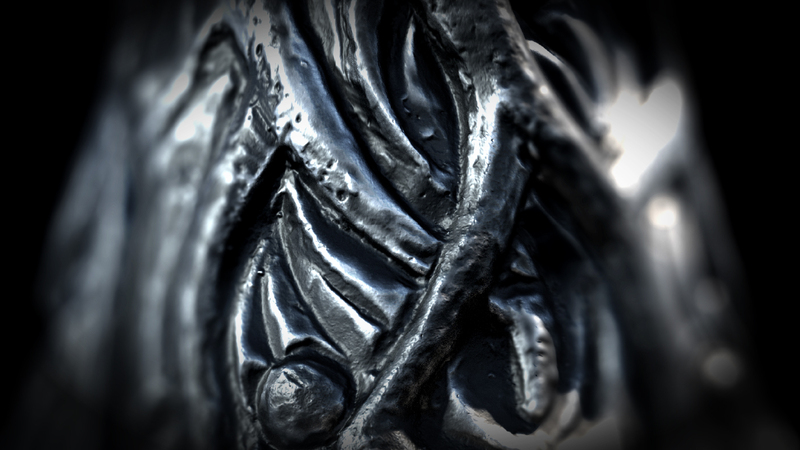 This versatility enables us to feature the new identity in engaging and surprising ways. Whether it’s applied to a stadium or to a water bottle. The UEFA Europa League 2019 final will take place in Baku, Azerbaijan – a city with a truly diverse mix of culture, style and ethnicity, in a country popularly referred to as the land of fire. 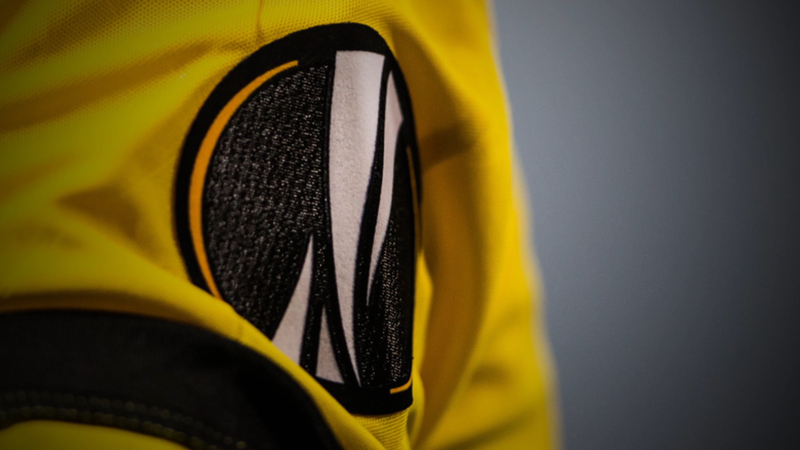 To communicate this, we crafted a bespoke logo and distinctive Buta pattern – given a modern, sporting twist – which references parts of the UEFA Europa League identity alongside elements inspired by the country’s historic association with fire. The logo and pattern complement several hero images that show the UEFA Europa League energy wave dynamically interacting with some of Baku’s iconic and varied architecture – including the Olympic Stadium where the event will be held. 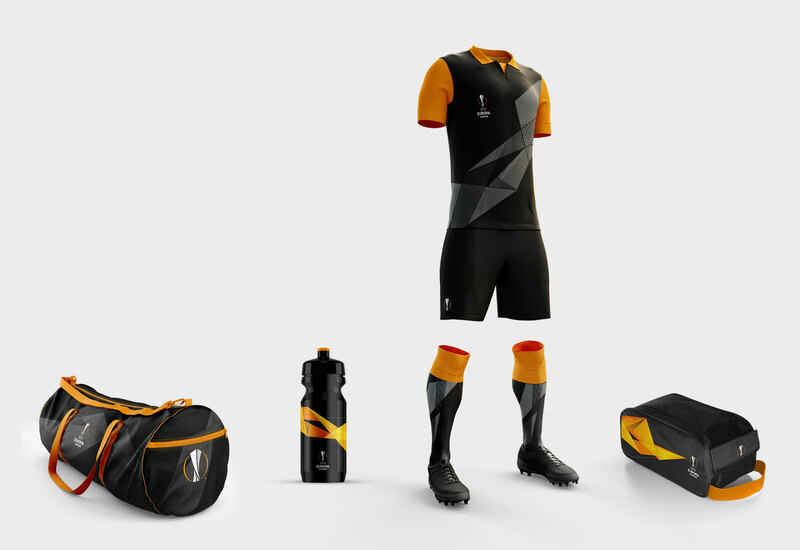 These new elements are used alongside assets from the core brand to bring the final event to life in a way that feels true to both Baku and the UEFA Europa League. Since Turquoise Branding’s inception we have worked on numerous sports brands, and this experience has given us a unique understanding of the sector and allows us to deliver solutions that are not only visually appealing but strategically aligned and technically robust.